This wildly creative board book is filled with illustrations of a child’s world that are sure to inspire kids to see their surroundings in a new way. What color is love? Love is so much more than a big red heart! This joyful board book introduces children to a beautiful world filled with diversity—in their own family, their friends, and the world beyond. 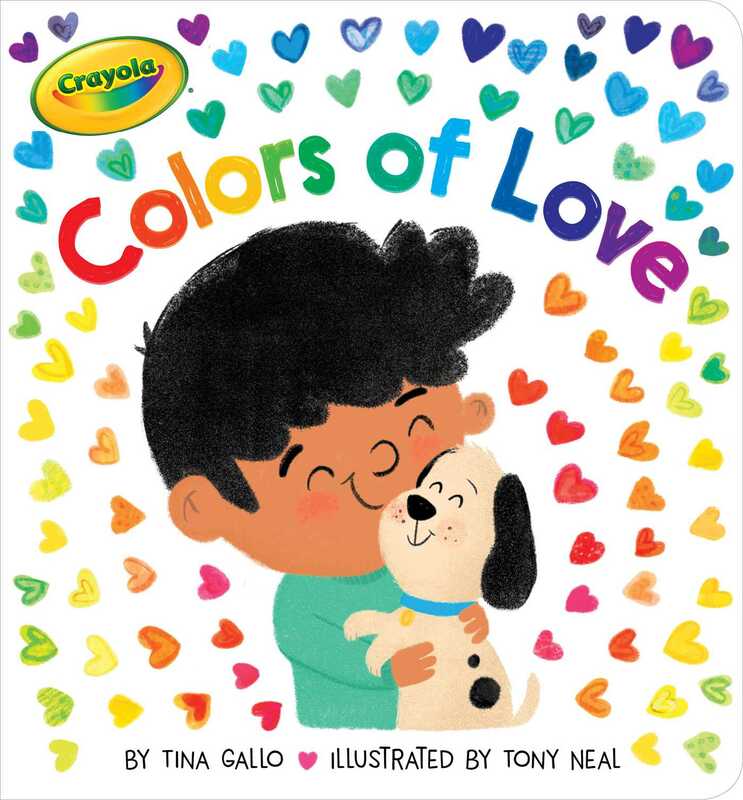 By using Crayola crayon colors to draw a loving world, children can learn how to express their emotions through colors, too. The Colors of Love makes a sweet Valentine’s Day gift, or a perfect gift for a friend anytime of the year. Copyright © 2018 Crayola, Easton, PA 18044-0431. Crayola Oval Logo is a registered trademark of Crayola used under license.